130 days. 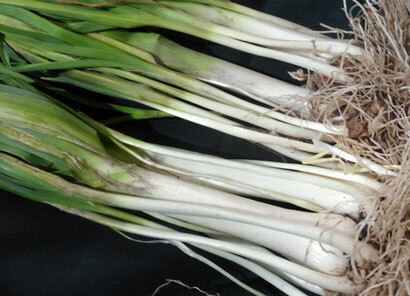 [Czechoslovakian heirloom reselected by E. M. Meader at UNH. Introduced 1989 by SESE.] Excellent for winter storage, and can remain in the garden all winter in warmer areas, especially if protected with mulch. Typically grows 8-10 in. in diameter, yet remains tender. Has grown up to 62 lbs, but 15-20 lbs is more normal. Used fresh or cooked at any size from small to large. Leaves of large plants can be eaten like kale. Resistant to root maggots. Pkt (4 g). 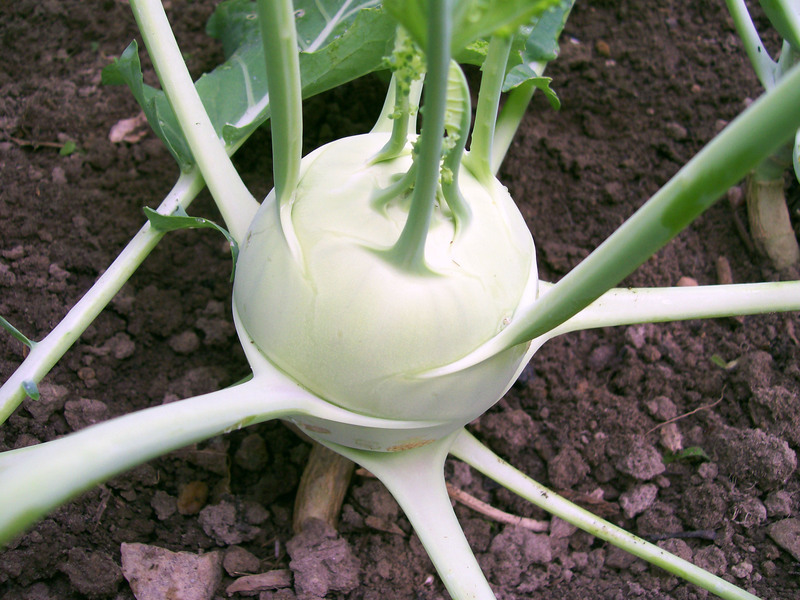 Please refer to our Kohlrabi Growing Guide for cultural information. Packet: 4g unless stated (approximately 1300 seeds) sows 135'.